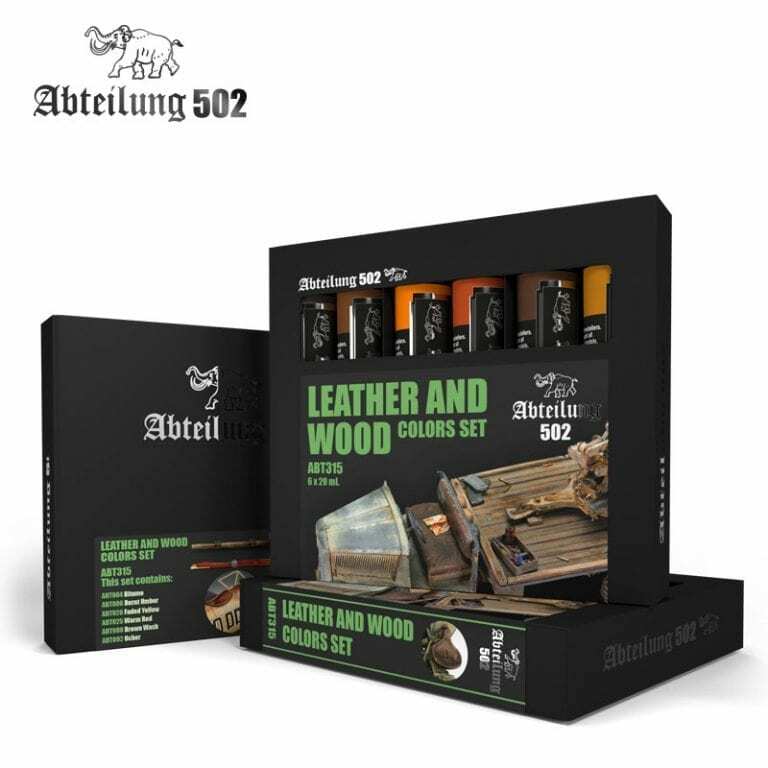 Within this set you will find all the basic colors to paint different leather and wood tones. 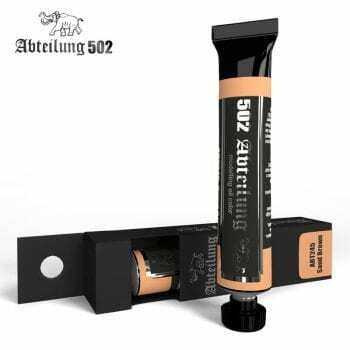 All these are warm colors which when mixed can achieve almost any leather and wood shade, plus its shadows and highlights. All these oils have a well known superb quality.